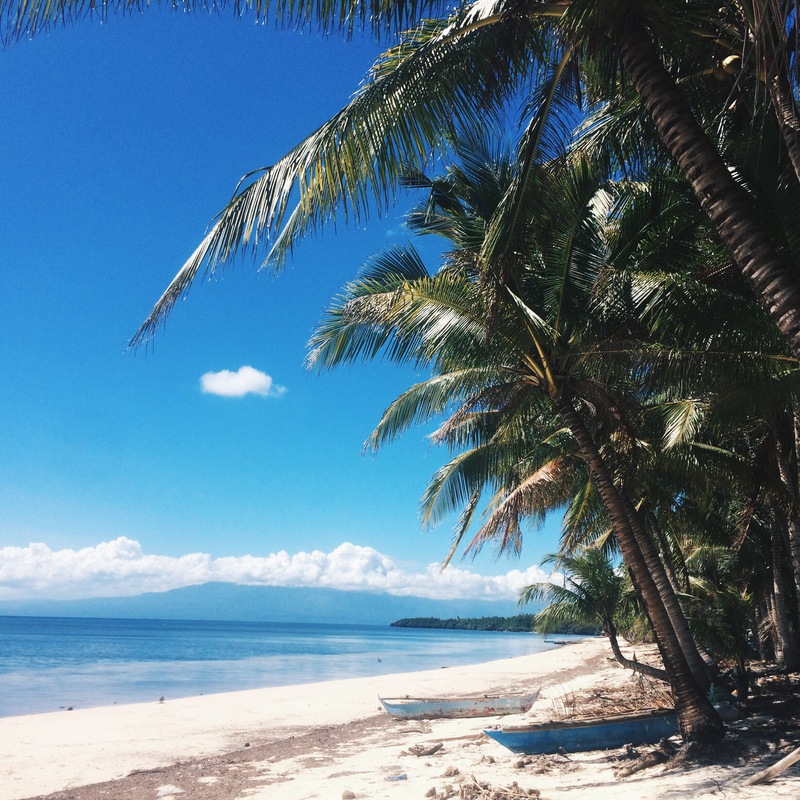 Tubod beach is located in the town of San Juan. The main stretch is located infront of Coco Grove Beach Resort. Tori’s Backpacker’s Paradise is located a few meters away from its main stretch. During low tide, from Tori’s, you can walk directly to Tubod Beach. We watched the sunset here as it was nearest to our resort. 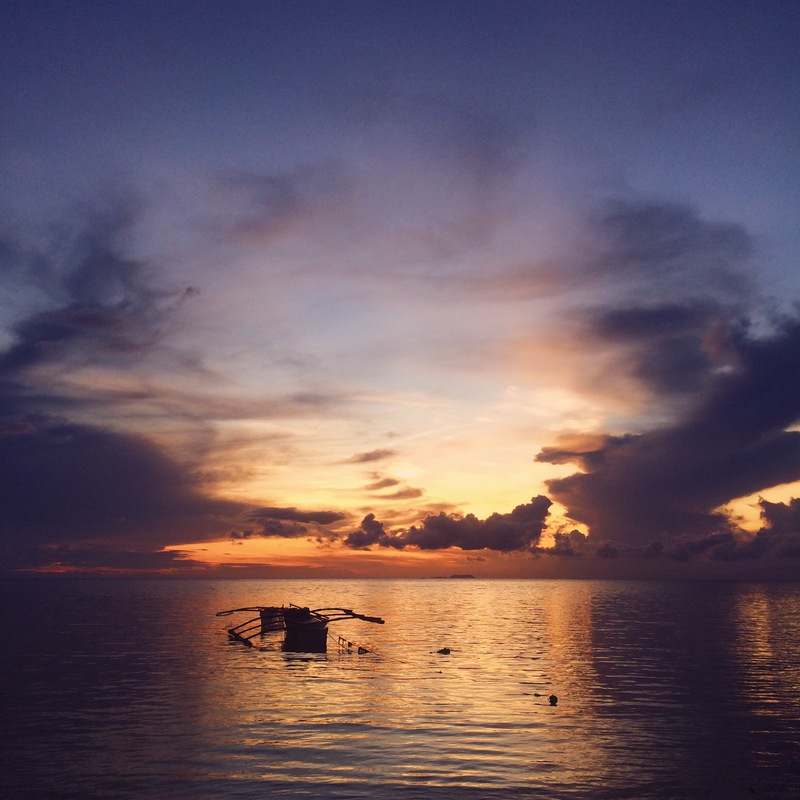 You can also view the sunset at Paliton beach approximately 7 kilometers away from Tubod. Although smaller in size, Paliton is less frequented by travelers. If you want a quiet lazy afternoon at the beach, we recommend staying here. You can also see Apo Island and Dumaguete from here. This beach is most swim-able during the high-tide when the waters reach the fine sand. There are no resorts on this part of Siquijor, just private houses. The sand is fine and white but the sea is quite rocky. Solangon Beach is only 3 kilometers away from Paliton. It’s located between Paliton beach and Capilay Spring Park. It’s definitely longer than Paliton and probably Tubod beach. The shore is less rocky than Paliton and we reckon more swim-able during high-tide. The beach is not hard to find. It’s just the along Siquijor Circumferential Road. All beaches are located at the town of San Juan and can be reached by a habal-habal. Solangon and Paliton beaches are part of our Day 2 trip to Siquijor. Going around Siquijor can be quite expensive. It may cost you P200 – P700 per trip. We recommend getting an island tour. For only P1,000, the tricycle will bring you to destinations of your choice like Cambugahay Falls, Kagusuan Beach, Balete Tree, Salagdoong Beach, Capilay Spring park, and a lot more. Two days are enough to explore Siquijor. Transportation: Habal-habal ride to Paliton Beach, Solangon Beach and Lugnusan Falls P200.